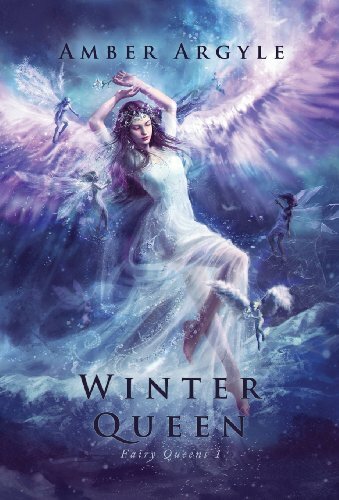 Mortally wounded during a raid, Ilyenna is healed by winter fairies who present her with a seductive offer: her soul in exchange for escape from the invaders stealing over the mountains. Refusing to abandon her family, she returns to her village and offers herself up as a hostage to save her father’s life. Struggling to survive her captor's cruelty, Ilyenna finds a measure of solace in her fellow prisoner, Rone’s, arms. But it isn’t long before she discovers the feud between their clans is merely a distraction from something far worse. Ilyenna must decide whether or not to resurrect the power the fairies left behind. 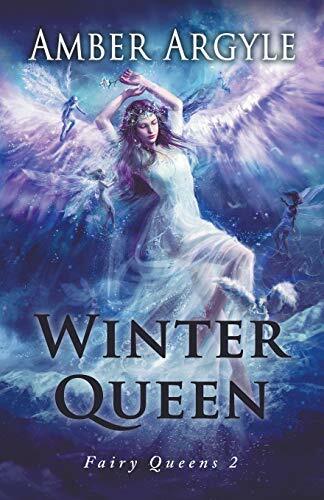 Doing so will allow her to defeat her enemies, but if she embraces winter, she will lose herself to that destroying power—forever.